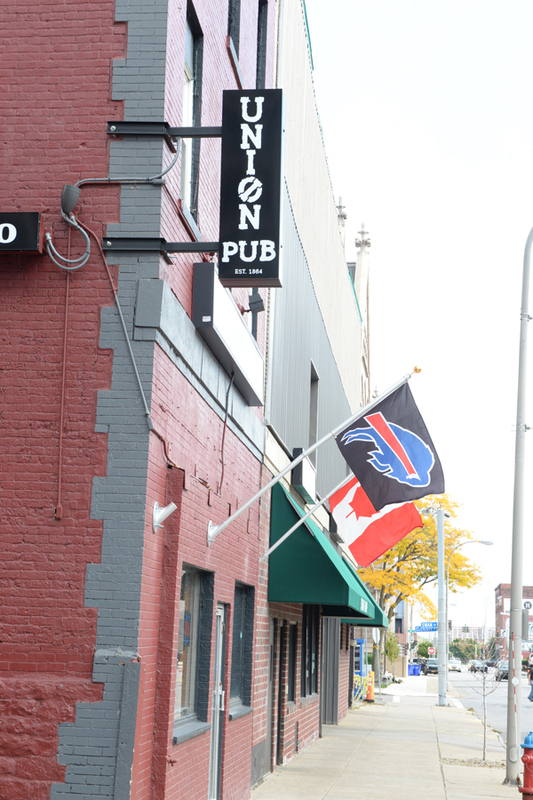 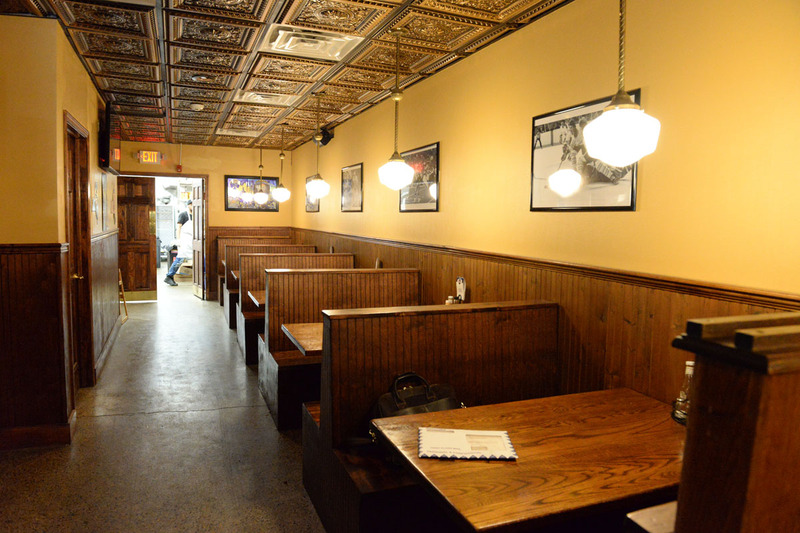 Rare turn-key restaurant opportunity in the heart of downtown Buffalo. 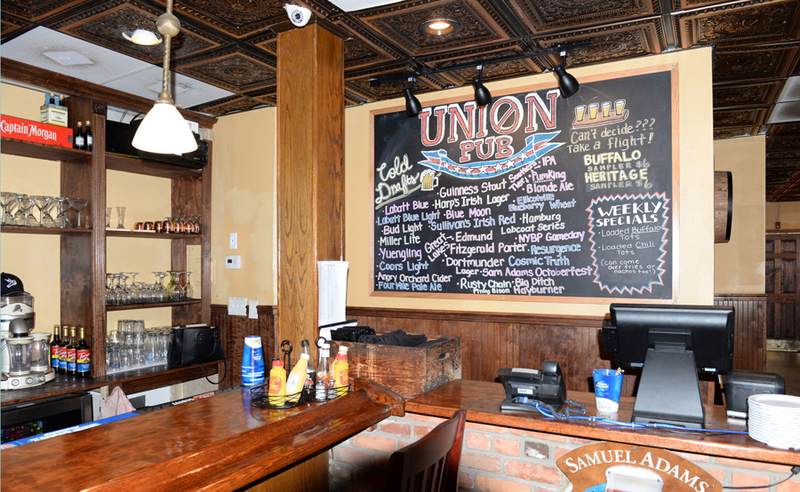 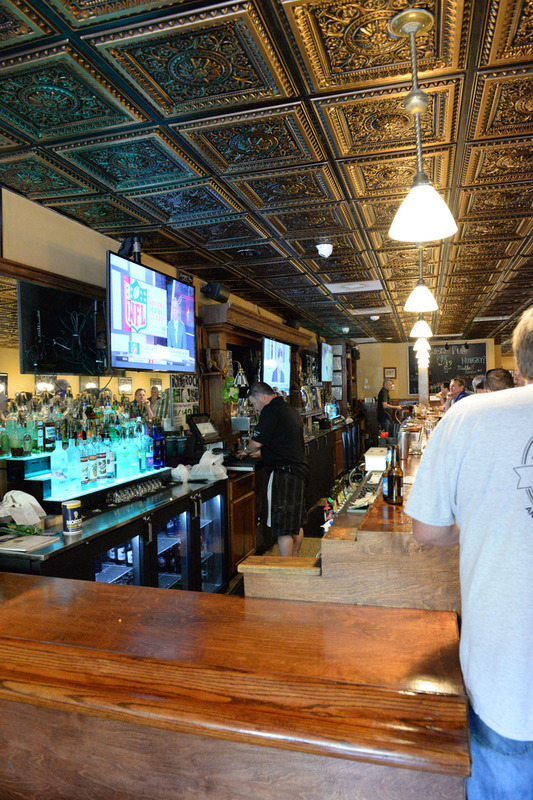 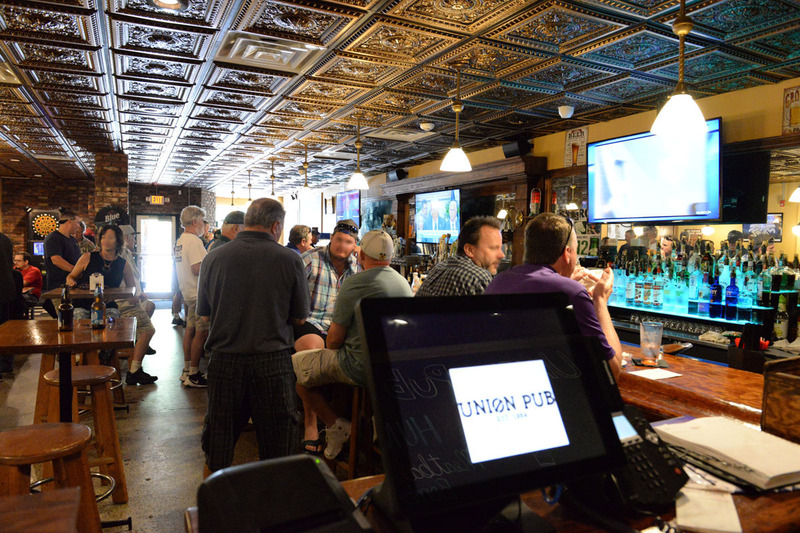 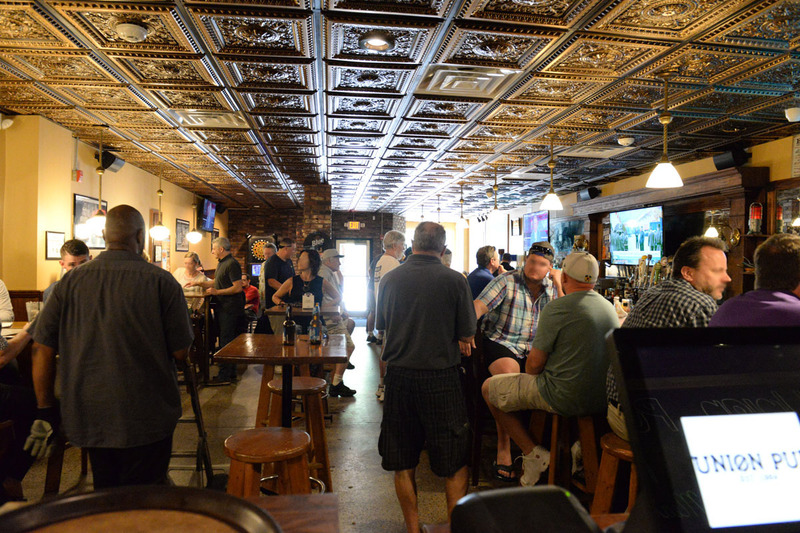 Steps from the Ellicott Square Building and Coca-Cola Field, the remodeled Union Pub is fully built on the first floor with new bar, tap lines, bathrooms terrazzo floors, new electrical, new plumbing, and new rubber roof in 2018. 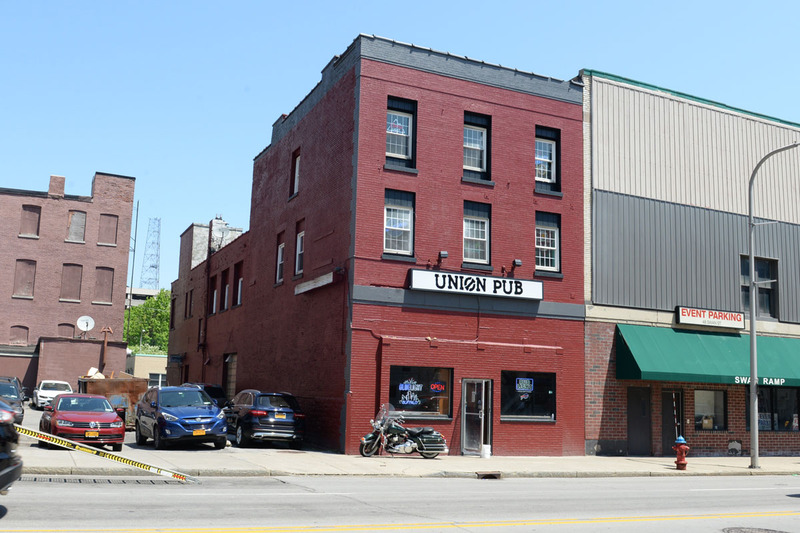 Additional space on the second and third floor makes it an ideal location for further growth. 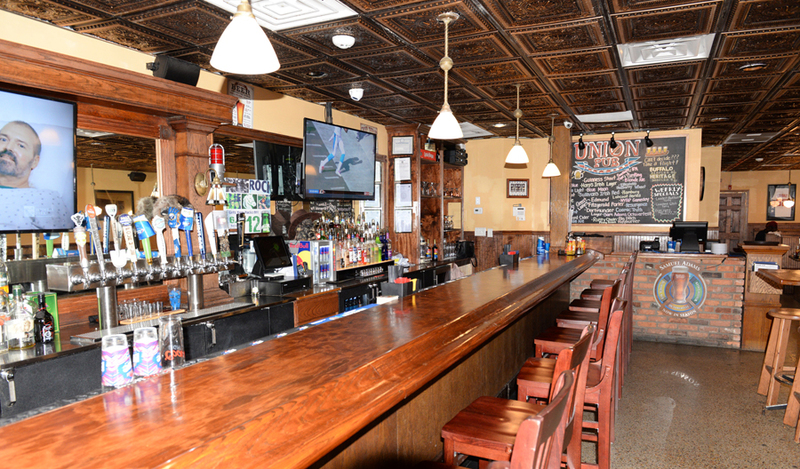 CLICK HERE TO VIEW AERIAL TOUR!